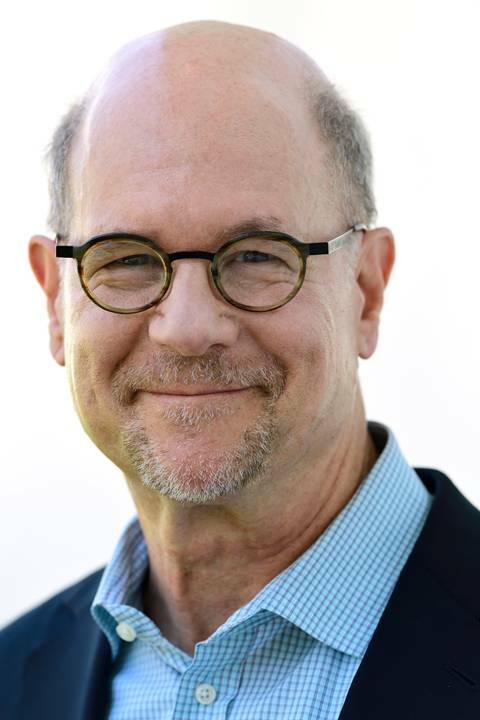 Beverly Hills, CA; July 30, 2018 – Perry Simon, an accomplished television leader who has held top posts at BBC America, Vulcan Productions, Viacom Productions and NBC Entertainment, will join PBS as the organization’s next chief programming executive and general manager, General Audience Programming, PBS announced today. Paula Kerger, PBS president and CEO, shared the news during her remarks at the Television Critics Association’s Summer Press Tour. Simon, who will oversee all non-children’s programming, was identified through an extensive national search, and will begin his new role in late September. Simon’s extensive leadership experience stretches from major broadcast companies and cable networks to digital upstarts and production companies. From 2010 to 2015, Simon served as general manager of BBC America, overseeing the channel’s cable and digital platforms. During his tenure, he commissioned the network’s first original programming, including the Emmy Award-winning hit series “Orphan Black,” and helped orchestrate multiple U.S.-U.K. co-productions, including “Luther,” “The Hour” and “Broadchurch,” and several documentaries in partnership with the BBC’s natural history unit. Most recently, Simon was managing director at Vulcan Productions, the social impact media company founded by Microsoft co-founder and philanthropist Paul G. Allen. Vulcan Productions produces a wide range of feature documentaries, television series and digital content, and has often partnered with PBS, including on the recent documentary film GOING TO WAR and last year’s live PBS telecast and forthcoming documentary on Allen’s discovery of the USS Indianapolis. Earlier in his career, Simon served as president of Viacom Productions for a decade, overseeing the development and production of series and movies targeted for broadcast and cable networks, as well as first-run syndication, international markets, children’s markets and emerging digital platforms. Simon has also held leadership roles at the intersection of traditional television, film and digital media. As chief content officer at the Silicon Valley startup Sezmi Corporation, he executed licensing deals with networks and major film studios to launch one of the earliest OTT television services. He also served as an early advisor to YouTube before it was acquired by Google. Simon is a member of the British Academy of Film and Television Arts and serves on the board of directors of the Oregon Shakespeare Festival in Ashland, Oregon, one of America’s oldest and largest regional theaters, where he helps lead work in the areas of digital innovation and equity, diversity and inclusion. He holds a B.A. from Stanford University and an M.B.A. from Harvard Business School.